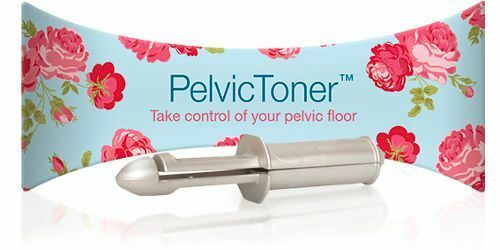 This device, which doctors have been able to prescribe since January, has been developed to strengthen women's pelvic floor muscles. Pelvic floor exercises are recommended for the thousands with stress urinary incontinence, but many sufferers do not receive the guidance they need to do them effectively. The device comprises two plastic limbs held apart by a stainless steel spring. EXPERTS VIEW: Professor Marcus Drak of the Bristol Urology Institute says: "Primary care doesn't provide supervised pelvic floor exercises. Most women are simply handed a leaflet - so they get no feedback, and they aren't followed up." "We conducted a 16-week trial comparing this device with supervised pelvic floor exercises in 40 women with stress incontinence, and it was shopwn to be as effective as supervised exercises". Gill Turton of the Bladder and Bowel Foundation adds: "Any product that can help women improve the strength and tone of these muscles has to be welcomed".